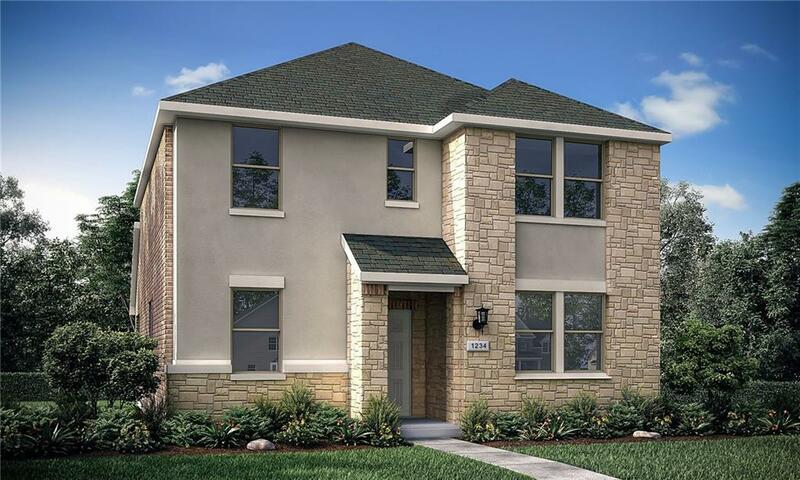 THIS BEAUTIFUL 4 BED, 3 BATH, 2 STORY FEATURES A MODERN EXTERIOR AND HIGH END FINISHES. 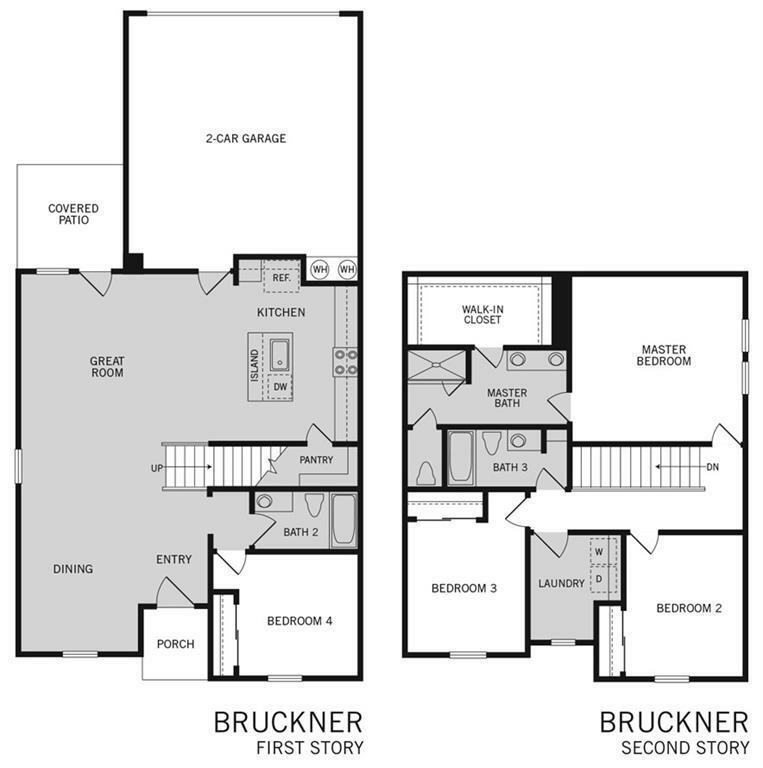 THE OPEN CONCEPT FLOOR PLAN. BE CHARMBED BY THE CHEF-INSPIRED KITCHEN WHICH INCLUDES AN OVERSIZED ISLAND, 42" CABINETS, QUARTZ/GRANITE COUNTERTOPS AND STAINLESS STEEL APPLIANCES. HOME ALSO COMES WITH BLINDS, FRONT AND BACK IRRIGATION/LANDSCAPING.